I also offer secure online video conferencing sessions for those who live in the state of WI. 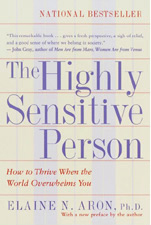 I am a counselor (and fellow HSP) specializing in work with highly sensitive adults. 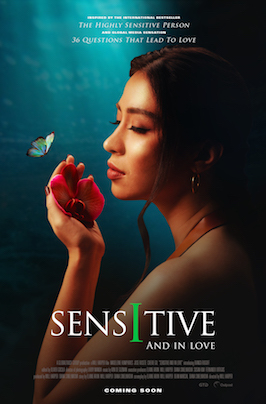 I provide a counseling experience tailored to the unique strengths and concerns of HSPs. I have experience working with adolescents and I am available to consult with parents of highly sensitive children. I am also an HSP.